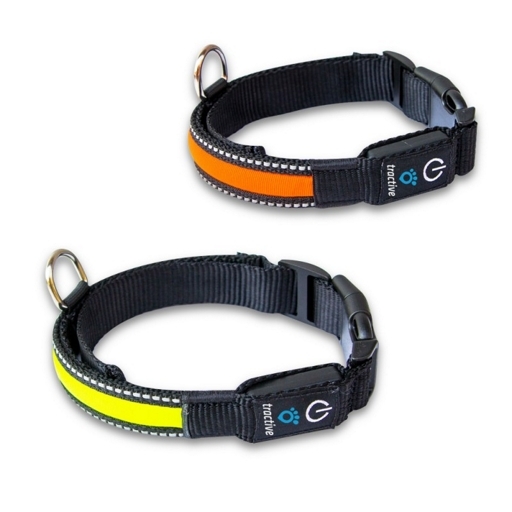 The high quality and stylish Tractive LED Dog Collar is available in different colors and sizes. 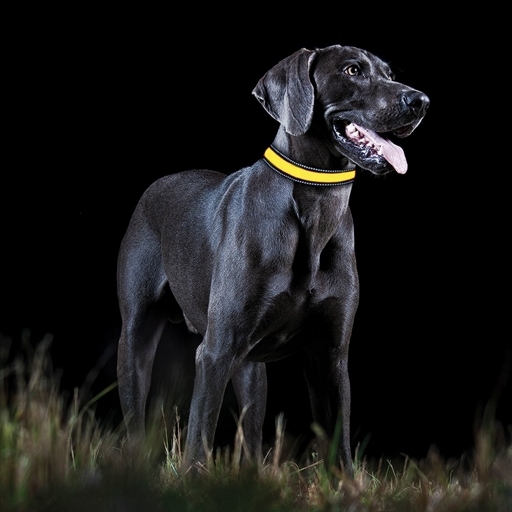 Thanks to reflective strips it offers maximum safety even in the dark. 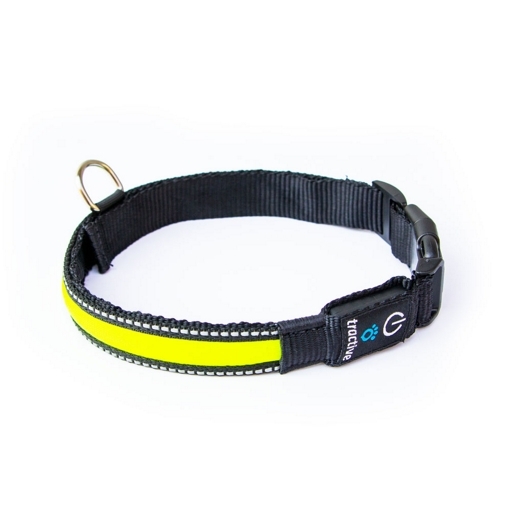 The collar has an integrated LED light strip, which illuminates in the color of the collar. 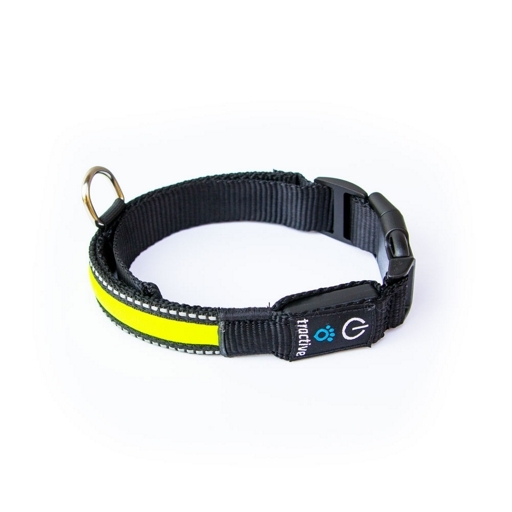 The LED strip provides a visibility of 300 meters in the dark. 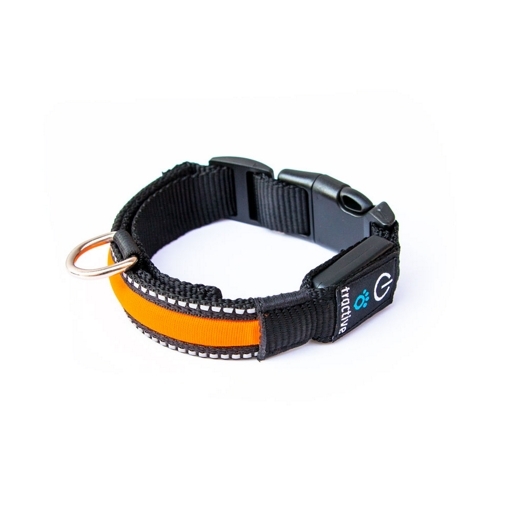 The collar offers 3 different modes: continuous light, slow flashing and fast flashing. 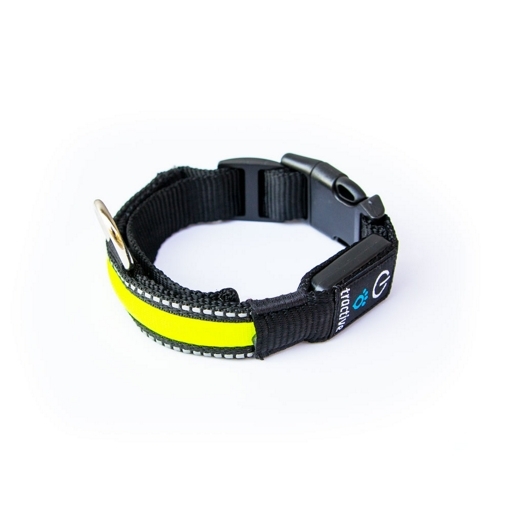 The Tractive LED Dog Collar comes in 3 sizes and can be adjusted to different lengths. 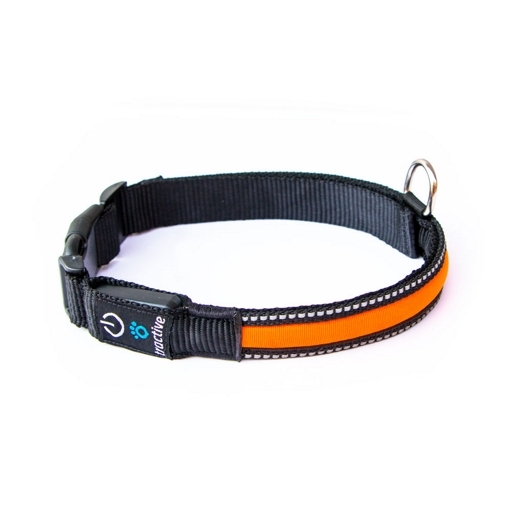 * Basert på levering til Norway. Skattesatser for andre land vil bli kalkulert i kassen. Pris eks. m.v.a. 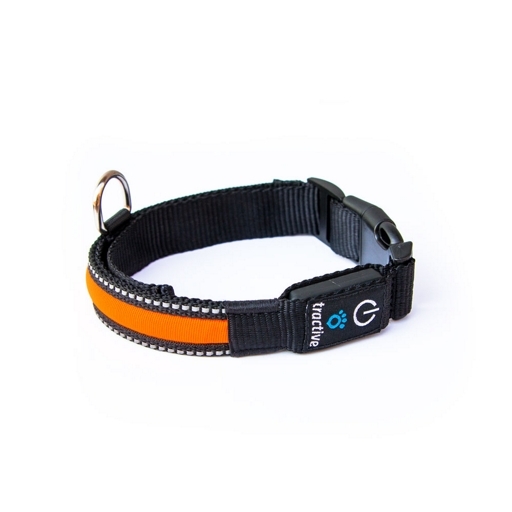 : NOK160.00.